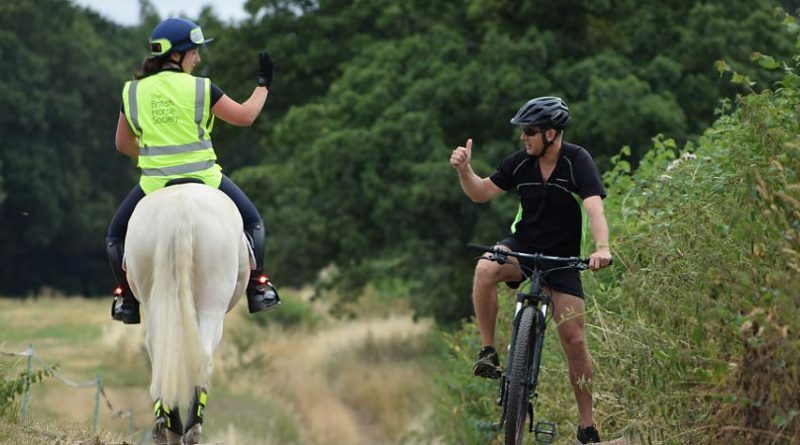 Cycling UK and The British Horse Society (BHS) have joined forces to launch a consideration and courtesy awareness message of ‘Be Nice, Say Hi’ to help cyclists and horse riders to pass safely. The new campaign message of ‘Be Nice, Say Hi’, available as a downloadable leaflet and two short videos, informs cyclists how to safely pass horse riders both on and off the road. The collaboration between the two charities follows concern over viral video footage recorded at the Windsor Triathlon showing cyclists undertaking a horse and rider at high speed. This demonstrated the need for better advice for people cycling on how to overtake horses safely. 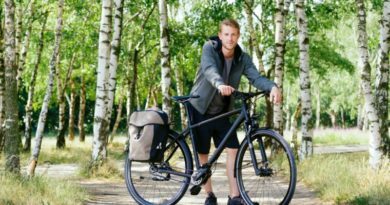 “We’re thrilled to be collaborating with Cycling UK as both groups are vulnerable road users and will benefit from working together to share the roads. 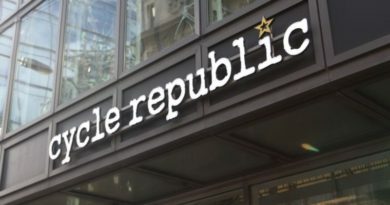 We are encouraging riders to respond positively to cyclists who pass with consideration and reciprocate their courtesy.” He added “anything we can do to get the message out there is for the good, if stores can share our message via social media or they would like materials to share in-store then of course we welcome their help”.